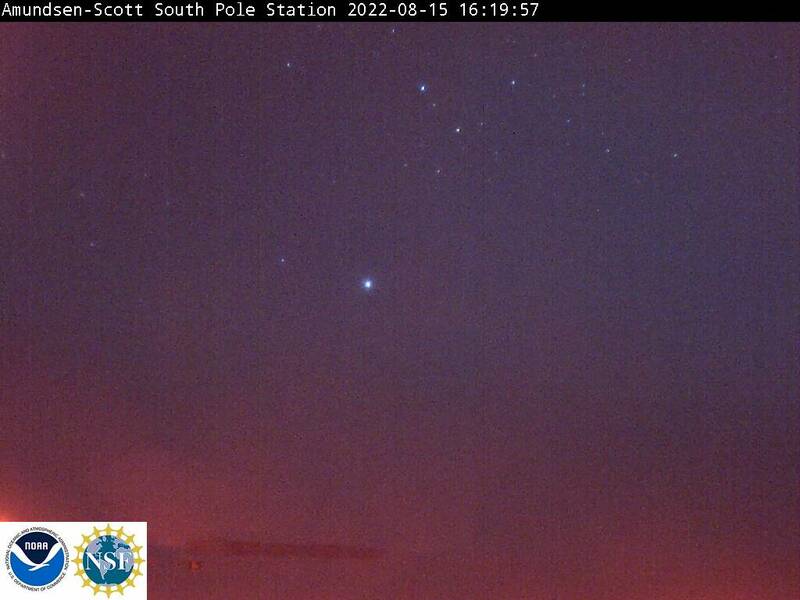 A live webcam picture looking at the old dome on the left, and the new station on the right. The picture is updated every 15 minutes (when the station has an internet connection). The indicated time is GMT. Subtract 7 hours for Arizona time.